Biltmore Wines are handcrafted in Asheville, NC. Browse our entire wine portfolio by type, collection, varietal - even food pairing. Or search for your favorite wine by name. Buy online or learn where you can buy locally. Find the perfect Biltmore wine to complement your meal. Highly expressive aromas give way to lush flavors of floral, spice, and fruit. 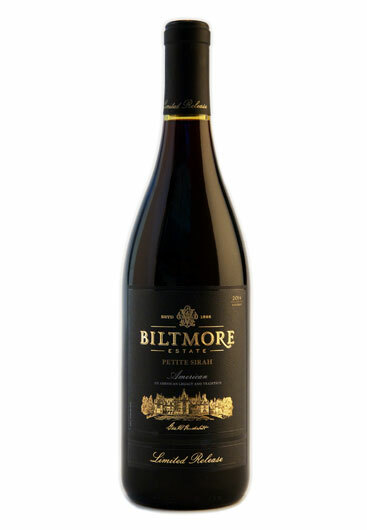 Rich and fruit-forward with intense spice, blueberry, and plum aromas. Velvety smooth and delightfully fruity with a touch of oak and vanilla. 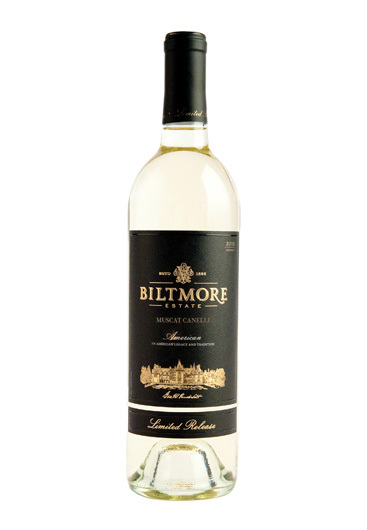 Enticing floral aromas with notes of fresh tropical fruit and spice, and a sweet lingering finish. 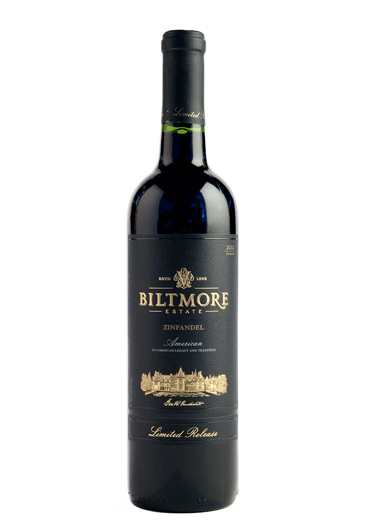 Full-bodied with rich blackberry and blueberry flavors coupled with hints of spice and chocolate. 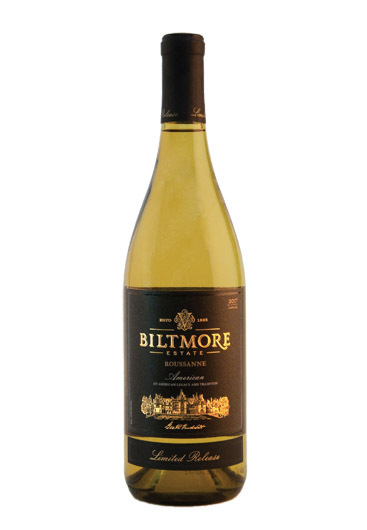 Handcrafted in small lots, this estate exclusive Roussanne is refreshing and easy to drink with flavors of lime, kiwi, and tangerine. Refreshing and unexpectedly creamy with hints of toasted coconut, key lime, and oak. 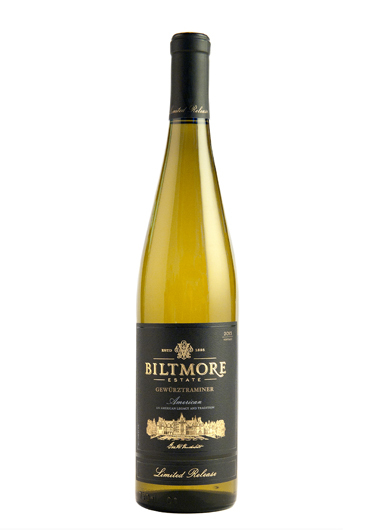 A full-bodied dry wine that is silky and palate-coating with zesty citrus aromas and fresh melon flavors. 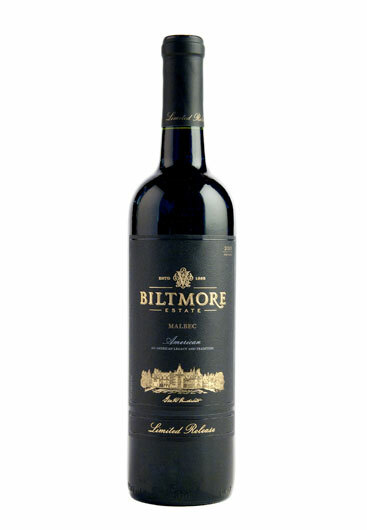 Full-bodied and fruit-forward with earthy aromas, rich dried fig flavors, and lingering tannins. Balanced with rich jammy flavors marked by hints of spice, a velvety mouthfeel, and a lingering finish.